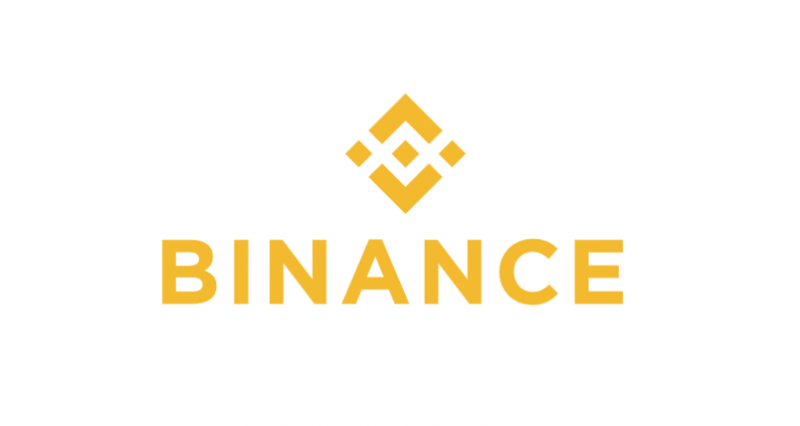 The team at Binance have issued a communiqué stating that they will need some time to assess claims of voter manipulation during its recent “Coin of the Month” campaign. Claims had initially circulated of possible manipulation in the hotly contested campaign after a surge of votes in favour of an Elastos listing – amounting to almost 100,000 votes, according to some estimates – in the last twenty-fours of the campaign. However, supporters from the Elastos camp have pointed out that the surge was likely due to a critical mass of Chinese voters weighing in on the campaign over the weekend, and that bot-type manipulation appears unlikely given the nature of the Binance sign-up procedure which employs a highly unorthodox reCaptcha mechanism. The counter-argument appears not to have assured the WePower community. “Whatever happened, I want an explanation,” one WePower supporter insisted, speaking to ICOExaminer. In the communiqué, Binance has made an appeal for evidence of voter manipulation, allowing itself to set aside three days to assess any claims submitted. It is expected to render its conclusions sometime after the weekend. Whist there is currently no evidence for bot-type manipulation at this stage, what likely complicates the matter is that Binance does not appear to publish any formal guidelines in terms of what it considers to be a valid or invalid vote. The likely outcome, according to some observers, is a listing for both camps on the world’s leading crypto-currency exchange as Binance has a history of listing non-winning entries that demonstrate significant support. Both WePower and Elastos – including third-placed Zilliqa which polled just under 20,000 votes – have achieved significantly more support than that witnessed in previous campaigns of the competition’s history.